A, such as the optical transceiver (FX) indicator light does not shine, please confirm whether the fiber link cross links? A fiber jumper is parallel to receive; the other end is connected with the cross. B, such as A optical transceiver (FX) indicator lights and B transceiver interface (FX) indicator light does not shine, then the fault in the A transceiver: one possibility is: A transceiver (TX) optical transmission has been bad, because the B transceiver interface (RX) to receive the optical signal; the other one possibility is that the A transceiver (TX) of the optical fiber link to send port problems (cable or light jumper might be broken). C and twisted pair (TP) lights are not lit. Please make sure that the twisted pair connection is faulty or connected incorrectly. Please check with the pass tester (however, some of the transceiver's twisted pair lights must be switched on after the fiber link is switched on). D and some transceivers have two RJ45 ports: (ToHUB) means that the connection line of the connection switch is a through line; (ToNode) indicates that the connection line of the connection switch is the cross line. E and some transceivers have MPR switches on the side: the connection line of the connection switch is the through mode; the DTE switch: the connection line of the switch is the cross line mode. 2. fiber optic cable, fiber jumper has been broken? A, fiber optic cable breaking test: the use of laser flashlights, sunlight, luminous body toward the optical cable connector or coupler of a light; at the other end to see if there is visible light; if visible light, it shows that the cable is not broken. B, optical fiber connection test: use a laser torch, sunlight, etc., to the fiber jumper of a light; at the other end to see if there is visible light; if there is visible light, it shows that the fiber optic jumper is not broken. Is there any error in the 3. half / duplex mode? Some transceivers have FDX switches on the side: full duplex; HDX switches: half duplex. 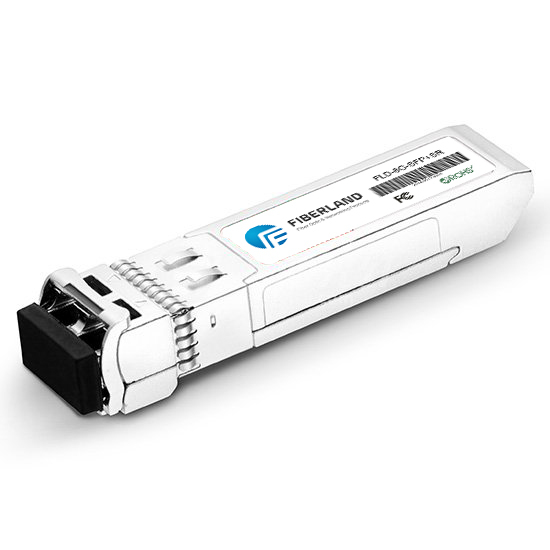 Optical transceiver or optical module under normal conditions of light power between multimode 2Km:-10db - 18db; 20 km single-mode: -8db - 15dB; 60 km single-mode: -5db - 12dB; if the light output power of optical transceiver in -30db 45dB, you can judge this transceiver problem.